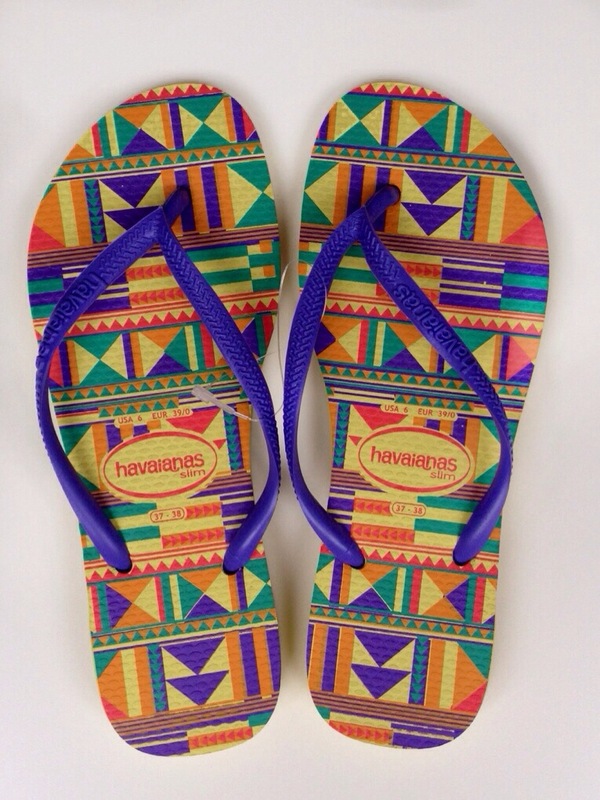 These are some cool Havaianas! And I have no more space for them…aw! Colour: hmmm, lots of them!